We were recommended this restaurant by a friend and to say we are very impressed would be can under statement. 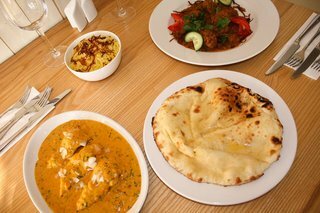 The food is of the highest standard along with friendly staff who are always helpful or can guide you through the menu. I have since recommended it to my friends who are equally impressed. A real gem in the jewellery quarter of Birmingham, well worth a visit. If you enjoy quality food and expect a top service you will not be disappointed.